Your Hosts are Danny & Tiiu. 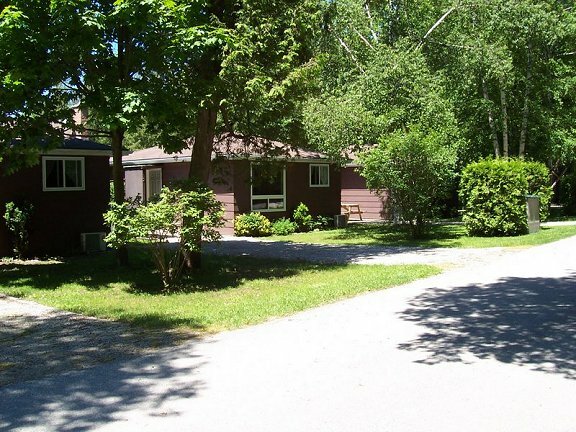 3-2 bedroom cottages and 1 - 3 bedroom cottage only 2 minute walk to sandy beach. 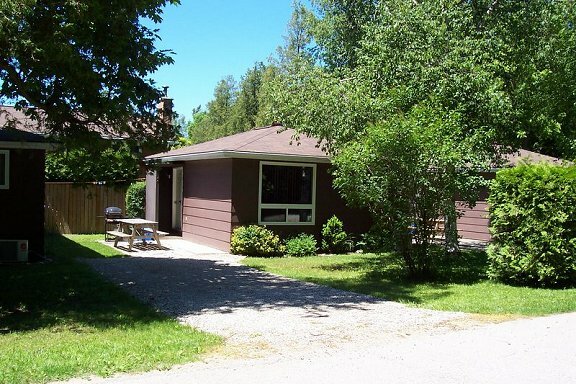 Furnished, satellite TV, clean, excellent condition, winterized. 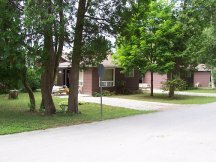 Fun outdoor area includes BBQ, and picnic area that is great for outdoor meals. Great for family vacations. Please contact owners regarding pet policy. All units offer full air conditioning.